When talking about Thai food with foreigners most of them consider Pad Thai as their favourite. One friend always asks me when I will show her how to make it. 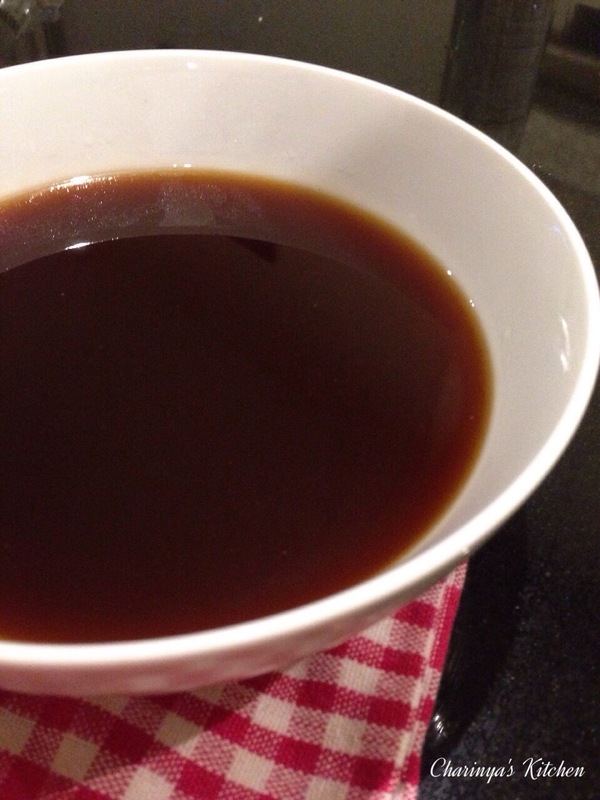 Today I will introduce my simple sauce that I always have at home. 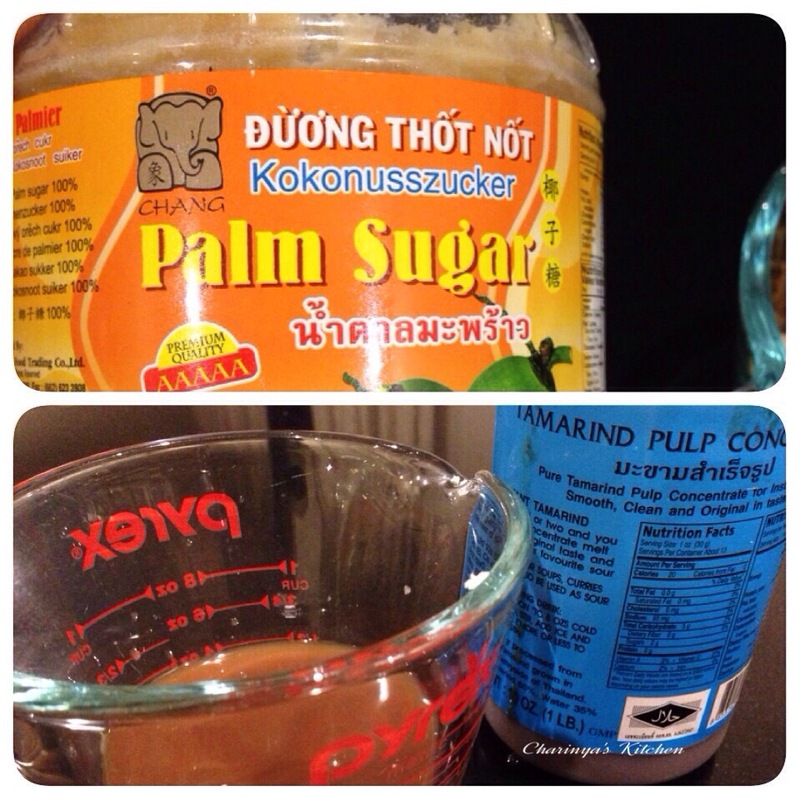 The sauce I am going to show you is not only used for Pad Thai, as this sauce base can create many different dishes. 2 . Let it cool then store in a sterile jar and keep in the fridge until required. This can keep up to month. 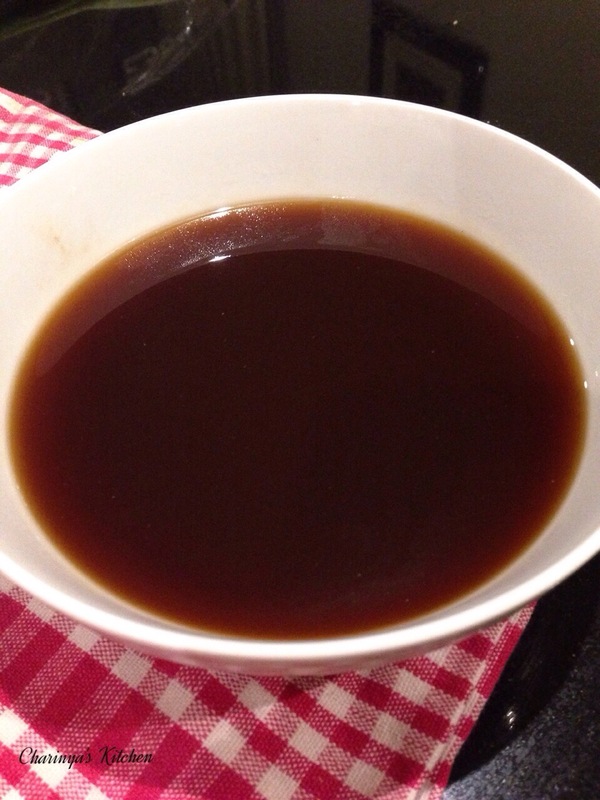 • 1 tbsp of oyster sauce. Then taste test! This is how Thai cuisine works, it is all about the balance. 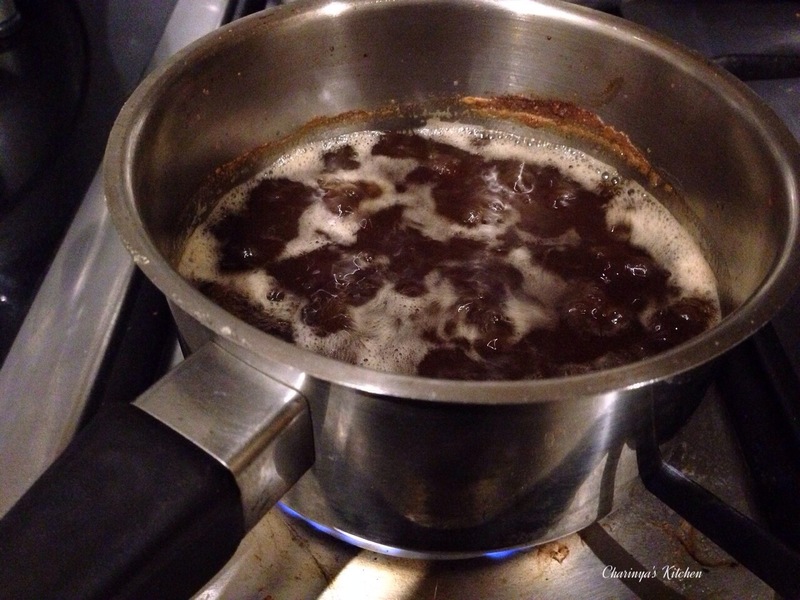 Making a sweet fish sauce (น้ำปลาหวาน) to serve with green mango or grilled cat fish and bitter vegetable. Add deep fried dried chilli, deep fried onion and deep fried garlic. Another choice is using this basic sauce with deep fried boiled eggs.